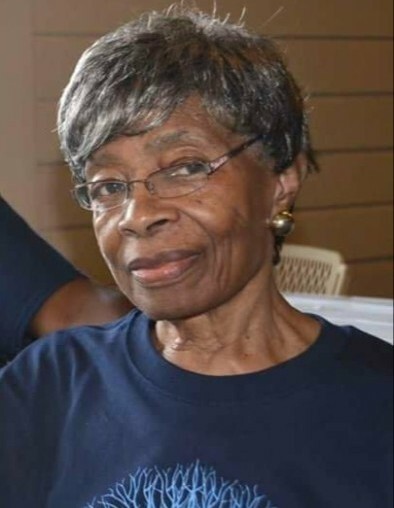 Obituary for Lucille (Ellis) Rogers | Nelson Memorial Gardens, Inc.
Lucille Rogers, 83, passed away on Thursday, September 27, 2018. She is survived by her children, Ora Jones of Atlanta, Georgia and Ellis Clay (Maria) Perry of Ft. Wayne, Indiana. Service will be Saturday, October 6, 2018 at Tabernacle Baptist Church, 3404 Chestnut Street, at 12 noon. Care entrusted to Nelson Memorial Gardens, Inc.